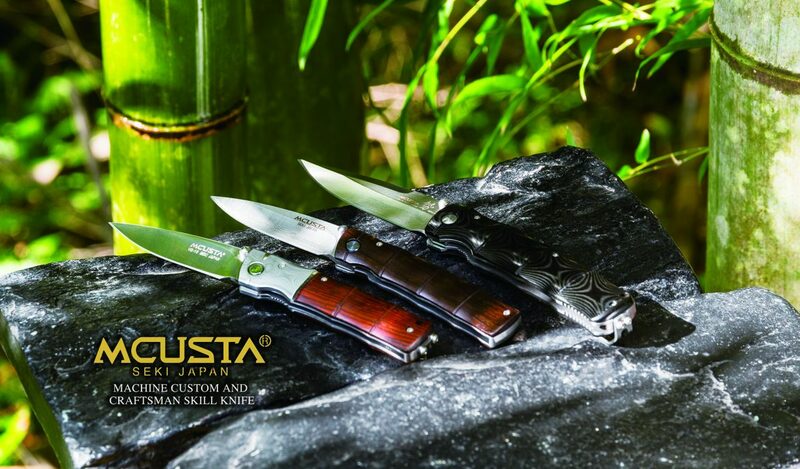 MCUSTA is based in Seki-city Japan. Our motif is inspired by Japanese traditional design. Our characteristics is to use advanced machine technology and hand-made quality. Every knives is done in house. Please enjoy our craftsmenship.